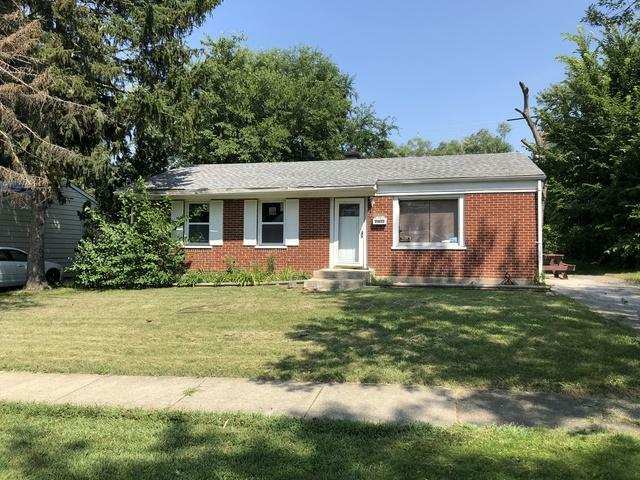 1 story ranch brick home in Sauk Village! 3 bedroom 1bath single family is close to I-394, grocery and shopping. (Seller currently making specific clean-out repairs)- Please inquire. Sold as-is. Easy show- See today!